The winter (that never was this year) is officially over I think. We had no snow, not a flake. This is the first time in this past eighteen years that I did not press my nose against the ice cold window seeing it get foggy with my breath and watch the snow softly cover the ground. The first time that I did not run down the hallway when I woke up to see the outside turned into a wonderland. The first time that I did not worry about driving on the slippery slithery roads. The first time that I did not rush out and close my eyes and have the snow touch my face, or stick out my tongue to find out how many flakes I could catch. The winter remained incomplete in many ways. The roads now are lined with spring blooms. 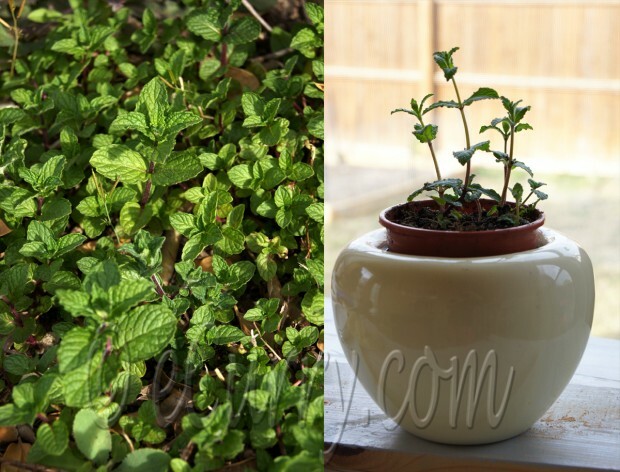 The mint in my yard stayed fresh and green through the winter months, but now they all over the place, creeping, crawling and running wild. I got some of the stalks and planted them in a little pot in my kitchen; seems like they are growing half an inch a day! Since I am mostly by myself at home during the lunch hour, I try to fix something quick and healthy for myself. I was working in the yard getting the beds ready for the vegetables. I came back with a bunch of mint and cooked up this little sausage like rolls along with some Harissa and had it with a big plate of fruits and vegetables. Indian cuisine has varieties of kebabs. 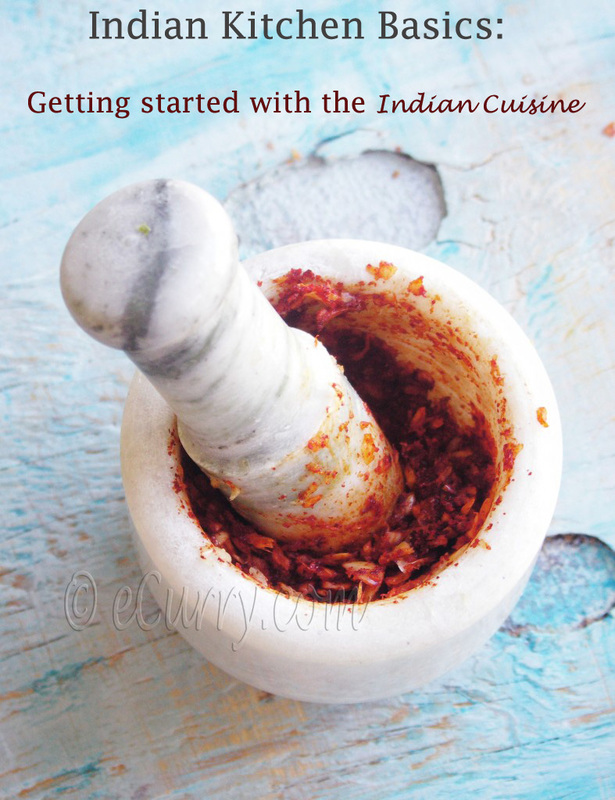 This is a simple version made with what we call keema or minced meat. I love the Adana Kebab in the Turkish cuisine, which I have realized is the same thing as any Keema Kebab. I have used Harissa this time, but if you do not have Harissa, just use a combination of fresh cloves of garlic and chili pepper/chili powder. These rolls make fantastic finger food and really delicious appetizers too. When I make these for a party they disappear in no time. They are good make ahead food too and just need to be warmed in the oven before serving. But they taste best fresh off the grill. Feel free to use whatever you want. Combine (and slightly mash) all ingredients except for the chopped onions and the oil to shallow fry. Allow it to rest for at least half an hour. When you are ready to make, combine the onions and mix with spoon. Divide the mixture into small handfuls and roll into small sausage shapes. Heat the oil in a large heavy-bottomed frying pan or griddle. Cook the rolls/sausages over low to medium heat for 10-15 minutes, turning them occasionally ( so all sides are cooked) , or until cooked through. The rolls may be baked in the oven at about 375 F for 20-25 minutes or until the inside is cooked through and the outside is browned, tuning them around and basting with oil a few times. If you want to cook them on a grill: grill the rolls for about 5 minutes on each side or until cooked through and browned on the outside. Alternatively these rolls may be deep fried, but I do not deep fry them. If deep frying if your thing, go ahead and do it! Drain well on a paper towel before serving if you are deep frying. Serves 3-4 as a starter. Love easy recipes like this!! I wanna ask you… Why do you add baking powder to the kebabs? It is not a “required” ingredient and I do not use it all the time. It just fluffs the kebab a bit. And I have used the baking soda, which works fast. 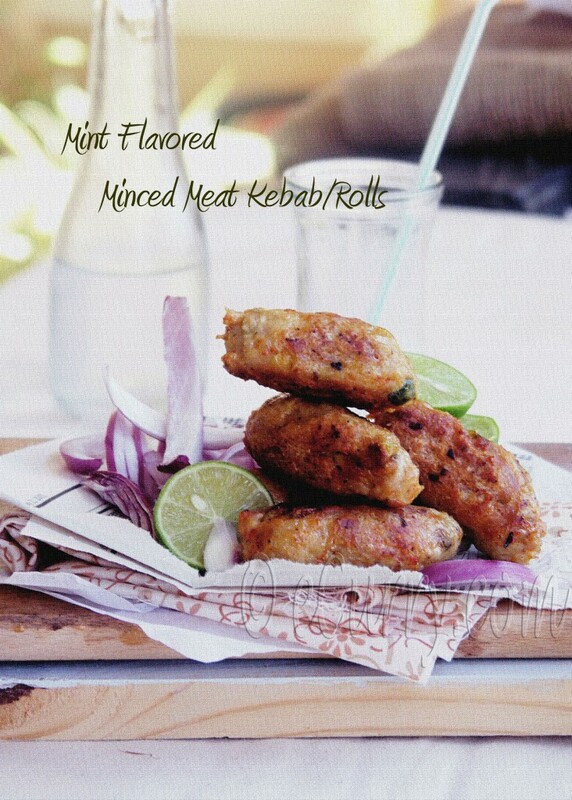 The minty kababs are looking so delightful and appetizing. A very well made post with beautiful pictures.Loved the fresh mint plant. 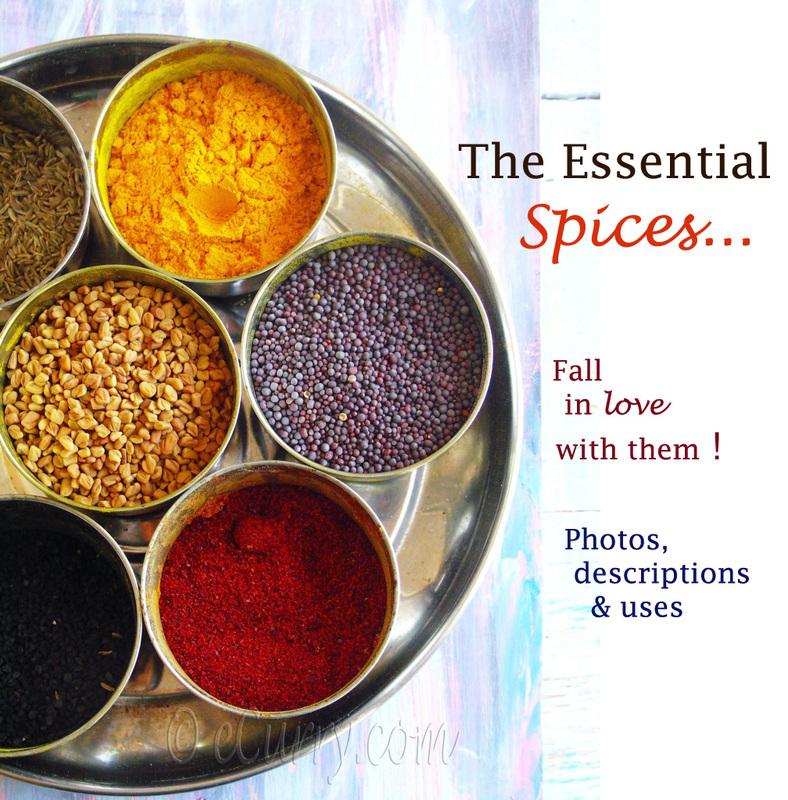 I’ve bookmarked this special recipe of urs and wud love to give it a shot. Have a wonderful week ahead. Thanks & Regards, Sonia !!! 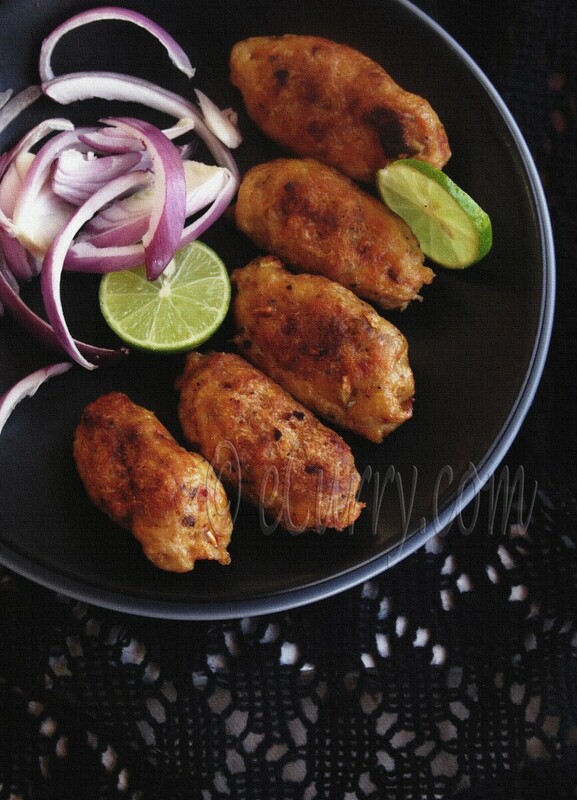 I don’t eat meat, but these kebabs do look absolutely delicious! LOVED the last photo in this post!! Delicious kebabs! The flavors are delightful. Perfect with flatbreads. The photos are nice, and I actually meant the second last photo. How did you process that one? Adding texture in PS?? Yes the Filter in PS (Canvas Texture). Oh my goodness! Have the same floral linen! Soma, u r one potful of energy, taking care of two girls, shuttling in and out, gardening, baking and all this blogging! U r an inspiration for time management! I see a kid in you while mentioning about your winter experiences:). Kebab looks delicious and apt for the rainy day like the one today. I noticed that the mint grows all over the place like weeds if planted in the ground. 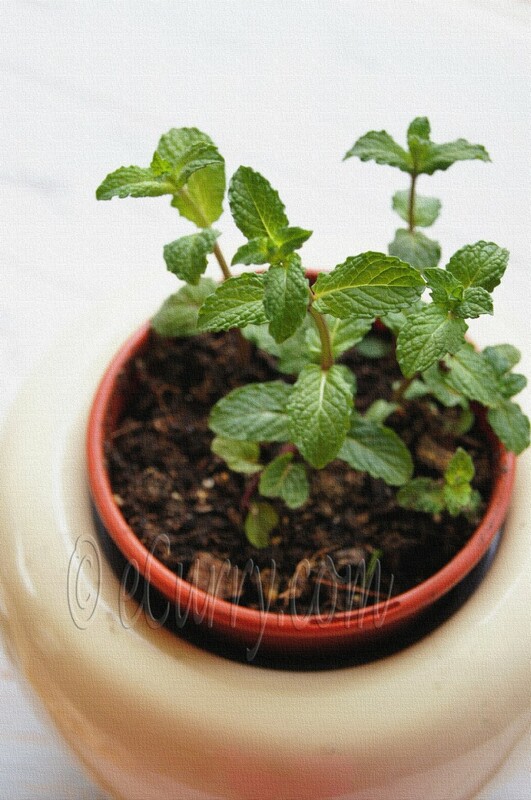 Did you plant your mint in the ground? If so how are you controlling it? heheeeeeee.. my bunnies control it 😀 yes it is on the ground and it took them a long time to start spreading as the bunnies would eat them before they started. Now they are doing better.. I planted them where we have a guard to keep the grass in control.. so it has not come out yet. I would not mind if they did.. better than the grass and the weeds:) I have some in a couple of pots too. Thanks Soma!! I am a PS novice and I have just begun using it. Will paly around and try to learn something about filters! Thank you Soma. In my last home i almost gave up after I planted them in the ground but this time I would go with your advice of the guard. Thanks again. I don’t enjoy keema kebab as much but with vegetables and fruits .. I might actually like it! They look yummy! Beautiful snaps. Lovely photos!! I realy enjoy keema kebab! How could anyone look at these photo’s and not want to make the kebabs ~ all your photography is stunning! Thanks so much for sharing your hard work and expertise. What Barbara said…I want some now and it’s because your photos convey so much. Gorgeous. i am hosting a BBQ this weekend! This recipe looks awesome Soma. I love how simple you’ve made this kebabs by rendering the fact that you were busy gardening and made it for lunch thereafter. Lovely kebabs and photos are stunning!! First time in your space and loving these kebabs of yours! 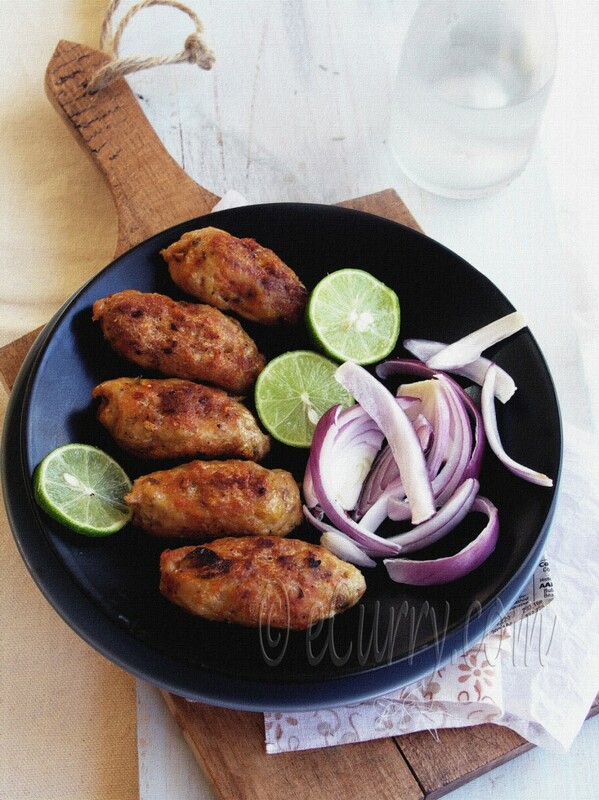 !These kebabs are a perfect lunch idea for me and will be definitely trying these out for sure :)Love your clicks! I am a bit concerned by the lack of winter this year! Signs of climate change? That terrifies me. 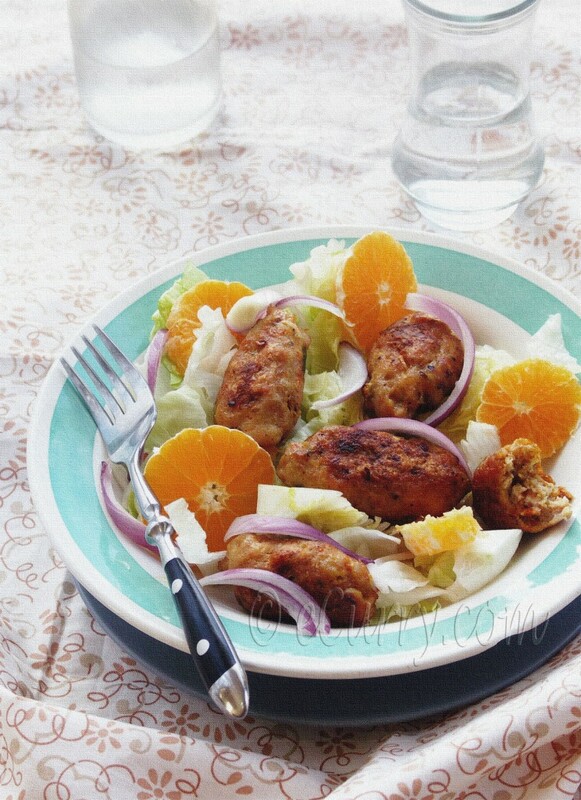 On the other hand…these kebabs look delicious. Beautiful photos! Could these kebabs be made for vegeterians? I have a weekly vegeterian potluck and these would be wonderful to share. Love your photos. I am so sorry i could not reply to you quicker. There are so many kind of vegetarian kinds of kebabs. To make some thing similar, you could use potatoes and peas.. cooked and partially mashed. Or any other vegetables would do. I mentioned potatoes as they are easy to mould into a shape. 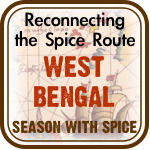 At this moment the other things that are coming to use are Paneer, or Cooked and mashed chickpeas, or cooked Chana Dal (split bengal grams) along with the any veggie you would like..
We Indians also use a kind of Textured soy Protein and usually available in Indian Groceries as Nutrela. They are available in chunks or a kind of shredded form. The shredded one man be cooked and combined with mashed potatoes (I would season the mash with some spices and herbs) to make kebabs. Thanks for sharing. It looks really healthy and tasty recipe. I will surely try this.When ever u choose to write a book..pls do tell…i think i’ll go buy them jus to look at the marvels u’ve cooked. 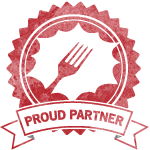 I check almost everyday for your recipes & its finally here. 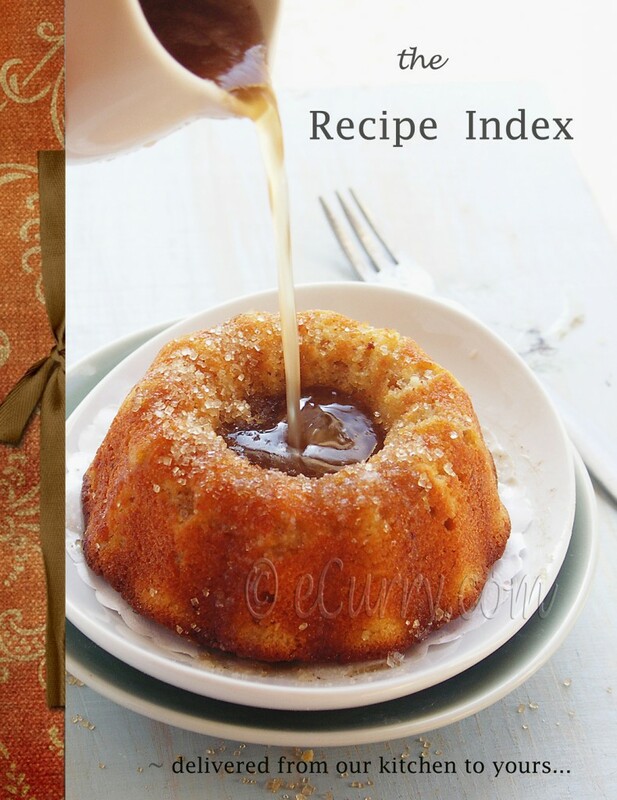 can’t wait to try this recipes & add its to my collections of your recipes. hoping mine will do yours justice.